It is a mold box for making aluminum tofu made by a long-established manufacturer that continues manufacturing professional tofu appliances for over 50 years in Aichi prefecture solder city. You can make delicious homemade cotton tofu for two at home at home. You can enjoy the fragrance and sweetness of beans unique to homemade. Because it is made of aluminum, washing and maintenance can be done easily. It is strong against rust, excellent in durability by alumite processing, and it can be used with a dishwasher. "I would like you to enjoy making delicious authentic delicious tofu at home, using tofu boxes that are used at professional sites." 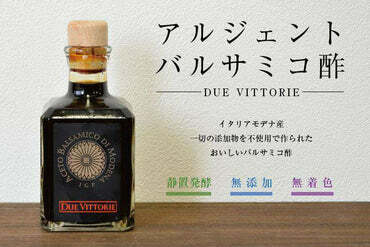 With such thought, the Kawashima shop talked directly to the manufacturer and customized it. Each one is handmade by a craftsman, so even the same item will differ slightly in expression. Please enjoy authentic homemade tofu at home at professional convinced tofu box. In the past, wooden appliances were the mainstream to make tofu. In the Showa 30's, hygiene aspects of aluminum and stainless steel appliances were researched and developed and spread throughout the country. 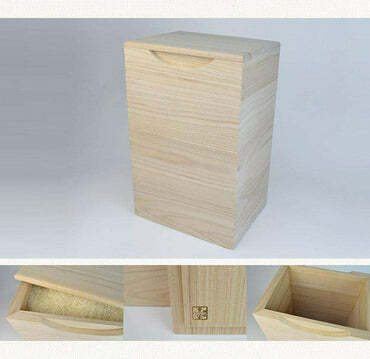 The wooden tofu box has an atmosphere and a unique scent is attractive. However, unless you carefully keep it, you need molds in terms of maintenance, such as mold mold. In case of aluminum tofu box, it is easy to wash and durability is excellent, so you can patronize forever. Aluminum is corroded by chemical reaction depending on the environment. Therefore, "alumite processing" which protects the surface is applied, it is strong against rust and excellent in durability. When draining tofu, holes are opened on each side so that moisture can be efficiently discharged. It is essential for making tofu, a fine cotton-exposed cloth is attached. You can start making tofu from the arrival day. 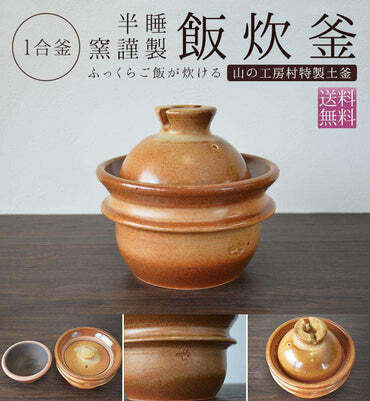 In traditional wooden tofu box, it took a while to clean it, but this aluminum tofu box is easy to clean after use because it can also use a dishwasher. Pink and black realized beautiful coloring by color alumite. Unlike painting, there is no worry about discoloration. You can enjoy even more tofu making with your favorite color. About the manufacturer "Kameisaki Kaolin"
We are manufacturing a long-established store "Kamemeaki Kaolin Co., Ltd." handling tofu manufacturing equipment for many years in Handa City, Aichi Prefecture. Under the belief that "I want to be a commitment tool to make commitment tofu", I am walking with tofu craftsmen and tofu manufacturers. In order to make delicious tofu, good tools are necessary. From such a feeling, we carefully finish with custom made while listening to each customer's request. I want to be a good partner of everyone who is committed to succeeding and developing the culture of tofu which is a traditional Japanese food. Because this item is handmade finished one by one, there may be spots and scratches as shown below, but please do not worry about using it as it is problematic.